Police say 9-year-old Jalan Myrick was last seen around 2 p.m. Saturday, April 13, 2019. 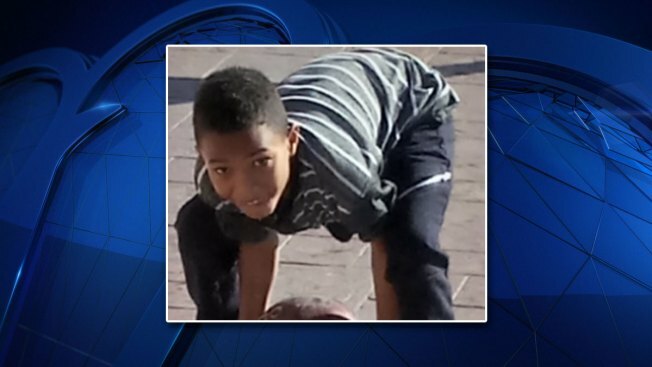 A 9-year-old boy missing since Saturday afternoon was located and returned home, Dallas police said. Police said around 10 p.m. that Jalan Myrick was back home with his family. Myrick went missing around 2 p.m.
Jalan is 4 feet, 6 inches tall, weighs 90 pounds and has black hair and brown eyes, police said. He was believed to be on foot when he disappeared. Police said Myrick might have been in need of assistance. Police asked anyone with information about Myrick to call 911 or 214-671-4268.